Sony Xperia Z3 full phone specifications: In less than 6 months Sony comes out with Xperia Z3. Yes, successor of Xperia Z2 is out within 6 months. Latest flagship device is out to overcome the problems and criticism faced by Sony Xperia Z2. Biggest upgrade in Xperia Z3 is its body design. In same body size Sony has upgraded the body design. Xperia Z3 is curved from edges. Although hardware configuration is mostly same as of Xperia Z2. 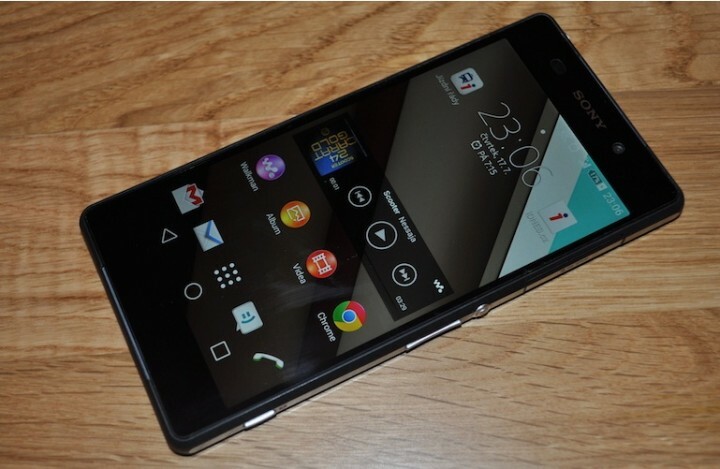 Let’s go through Sony Xperia Z2 full phone specifications details, price. Sony Xperia Z3 hardware specifications: Sony Xperia z3 is equipped with snapdragon 801 chipset and runs krait 400 maximum quad-core at 2.5GHz. This processor is a slight upgrade of Sony Xperia Z2 processor. So with the snapdragon 801 quad-core processor one can expect buttery smooth performance which can run any of the apps without any hiccups. Sony Xperia Z3 camera specifications: Sony Xperia Z3 is equipped with 20.7MP rear camera which is capable of capturing images with 5248 x 3936 pixels in manual and 3264 x 2448 in Superior Auto mode. We have seen this camera specification in other Xperia’s also, so overall rear camera is not much upgraded. For low light Xperia Z3 has flash along with latest sensors that can take amazing photographs in low light as well. Along with this there are different camera modes given by Sony to change camera settings according to need. With 4k recording one can record high-quality videos. With digital image stabilization one can shoot moving objects brilliantly. Sone Xperia Z3 front camera is 2.2 MP capable of shooting 1080p videos @30fps. After checking out the camera I can say Z3 camera has one of the best smart phone camera. 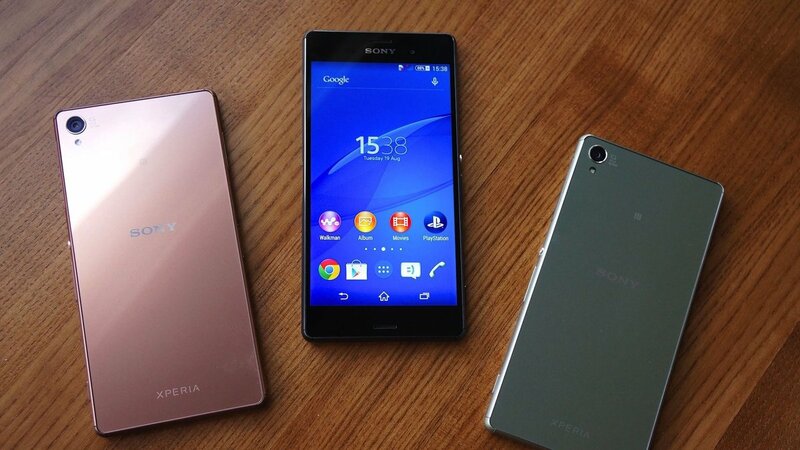 Xperia Z3 display: Sony is always known for its amazing display qualities. Sony Xperia Z3 has 5.2 inches IPS LCD display of 1080p resolution. Like previous Xperia versions Sony Xperia Z3 screen has tri luminous display technology to produce more bright and crisp images. Overall Sony Xperia Z3 display score good among other high end smart phones. Of course one can expect Xperia Z3 display to be dustproof and water resistant. Storage: Sony Xperia Z3 comes in two variants 16 GB and 32 GB. With option of micro SD card up to 128GB. With 3GB of RAM using multiple applications is not a difficult task. Sony Xperia Z3 battery: 3100mAh non-removable Li-ion battery. Sone Xperia Z3 price: Sony Xperia Z3 price is 50k. Well overall Sony Xperia Z3 is an upgraded version of Xperia Z2 but still one cannot find any major difference except the body design. So if you are currently using Xperia Z2 it is not worthy to switch to one step higher. Do tell us if you like any specification of Sony Xperia Z3 in the comment box below.